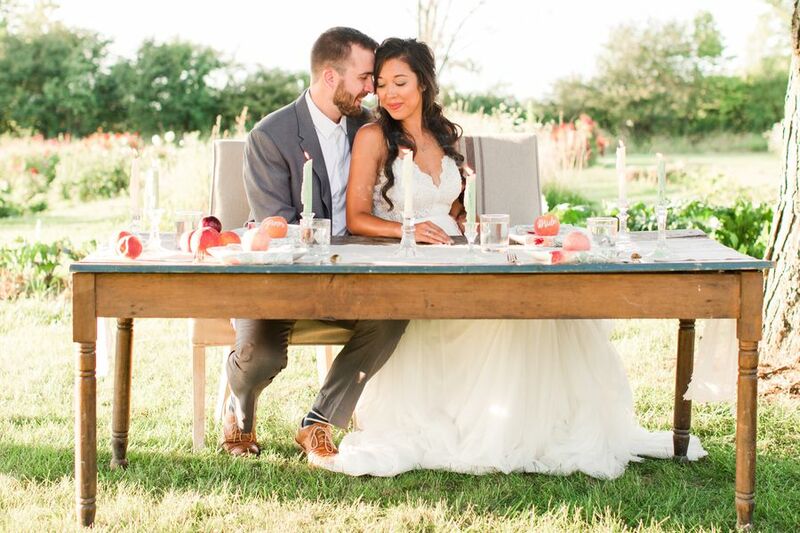 We're going to come right out and say it: this lovely rural shoot is making us want to speed up time and head straight for the warm days of summer. 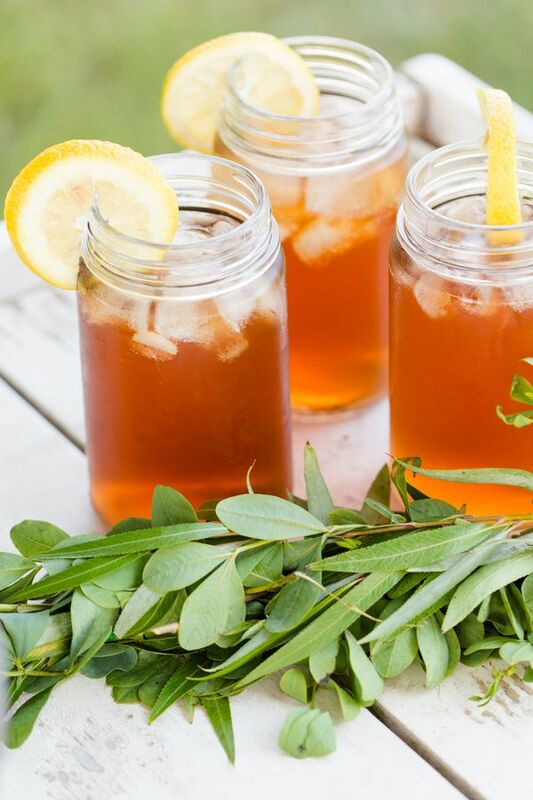 When we think about those days between June and September, we envision all that this inspo has, especially the tall glasses of sweet tea! 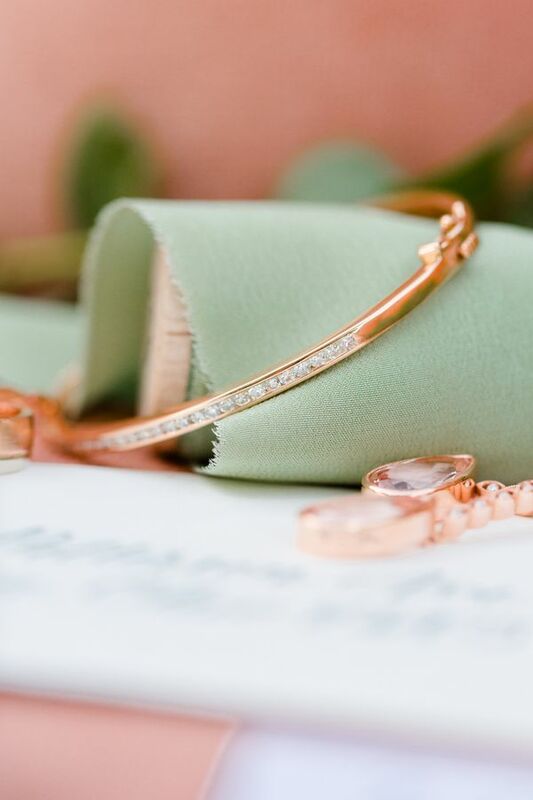 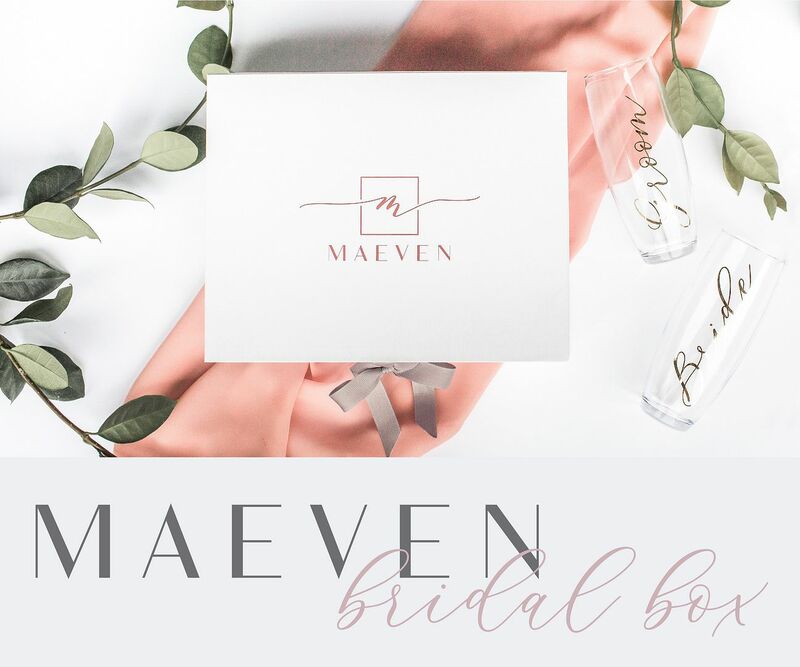 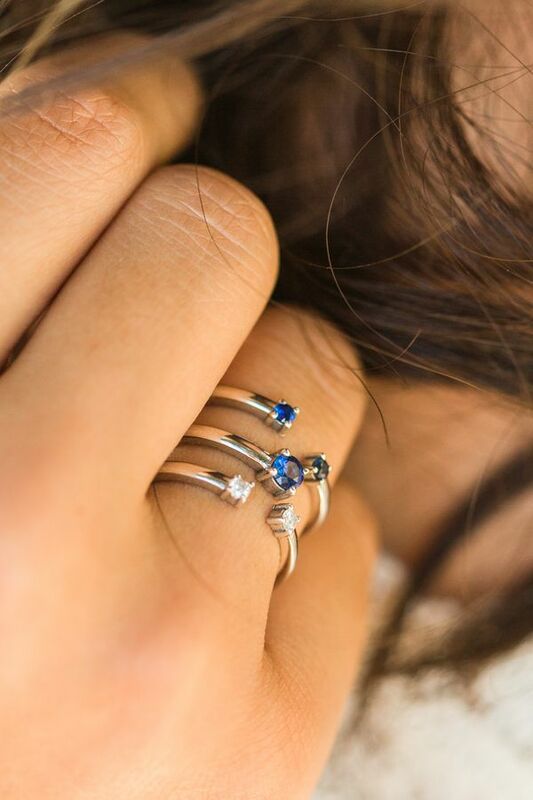 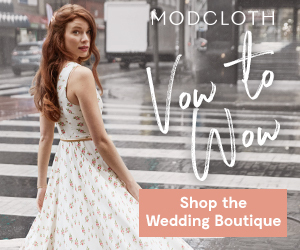 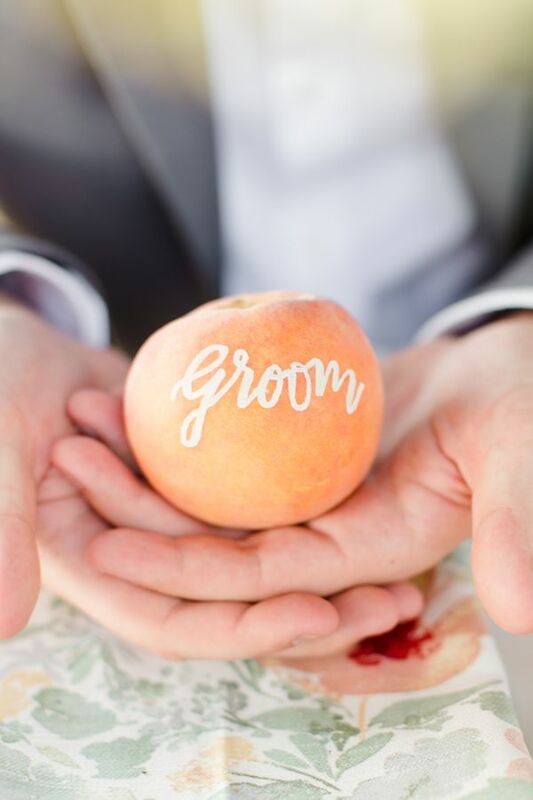 A bevy of fantastic vendors banded together to show off their elite skills and among one of them was Lauren Lee Photography, who happened to be the one snapping away at everyone's creativity and hard work. 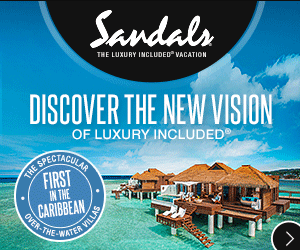 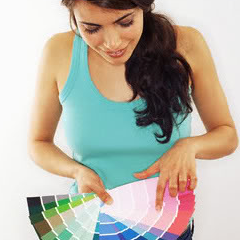 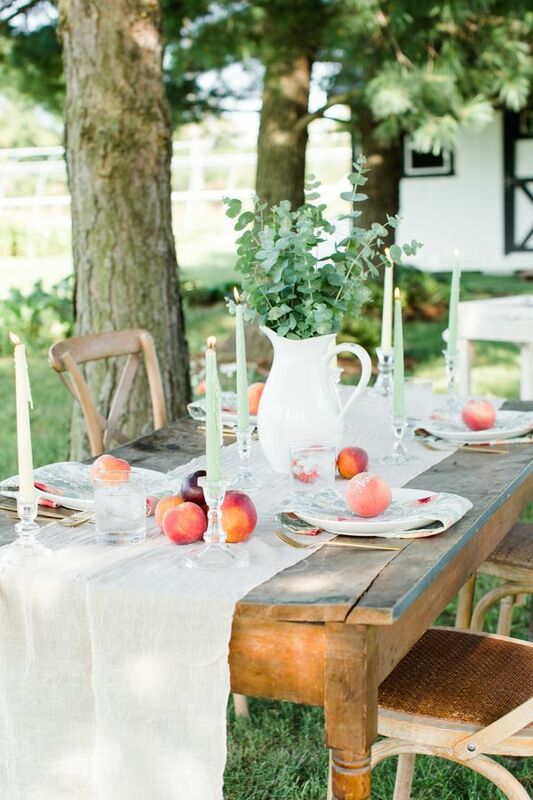 Get ready for gorgeous with event design by Vivid Vibes Event Planning and florals from Burnt Toast Farms! 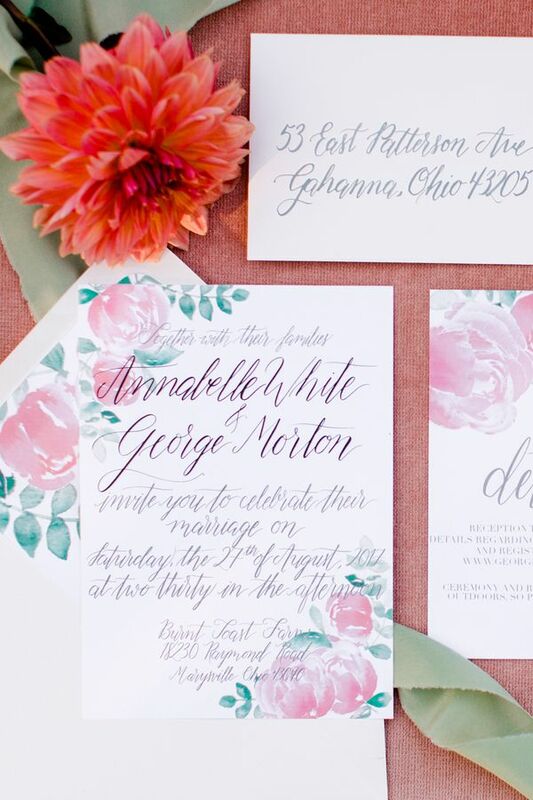 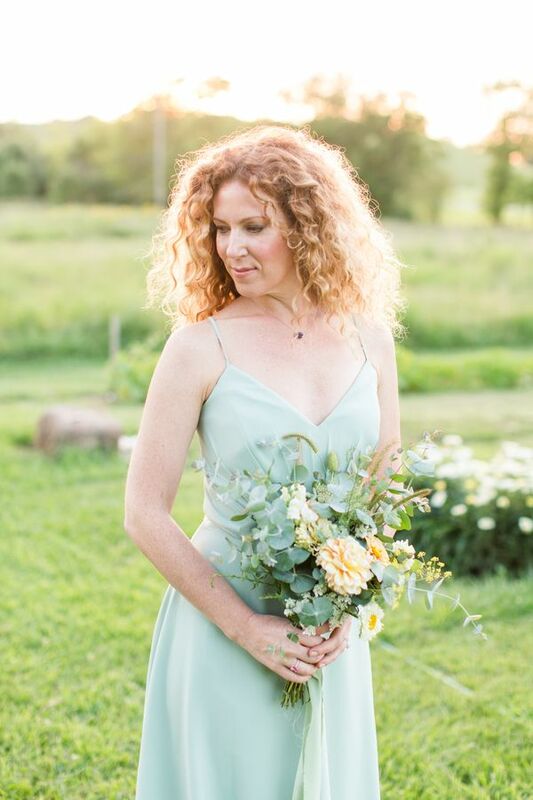 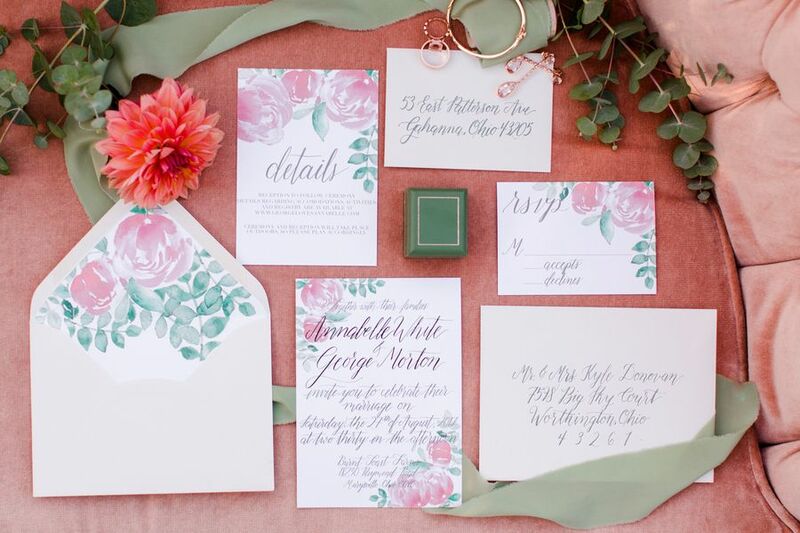 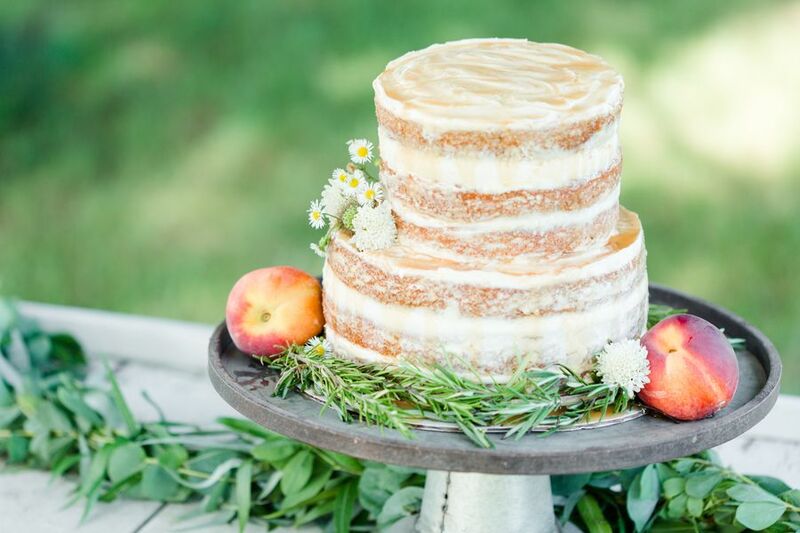 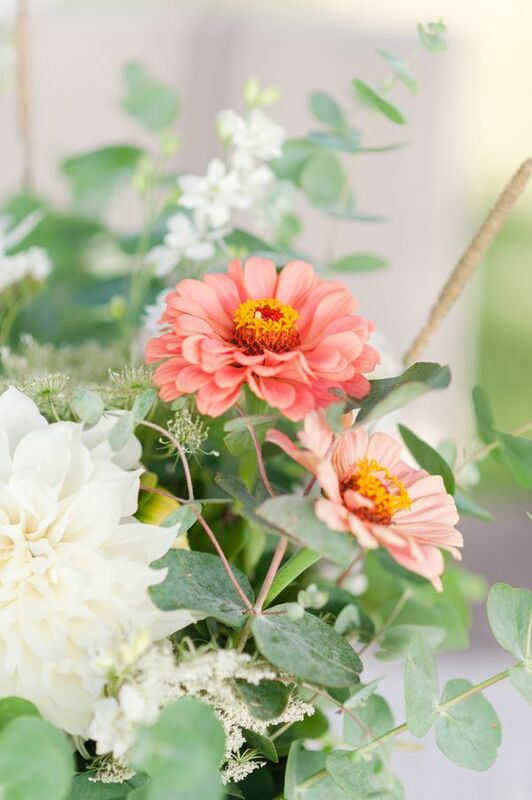 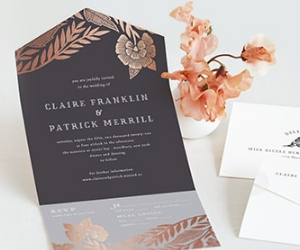 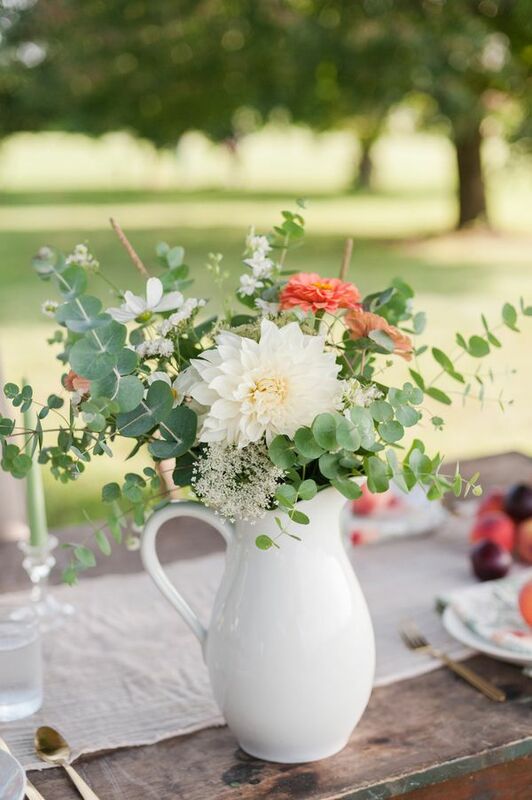 Peach, coral, and sage were blended together to create the perfect, breezy color palette for the shoot and Burnt Toast Farms not only hosted the shoot itself, but also whipped together the casual florals. 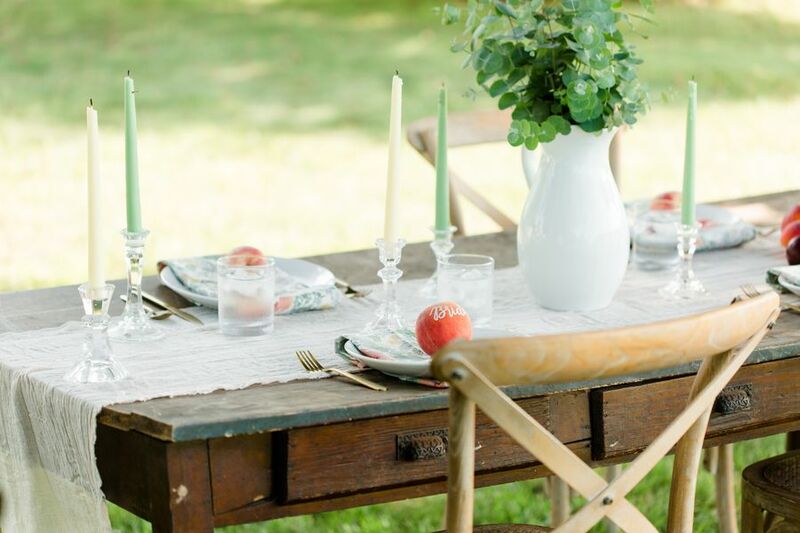 We're going to have to wait like the rest of the country for summertime to show up, but for now, we'll concoct a pitcher of sweet tea and drink in this fabulous shoot. 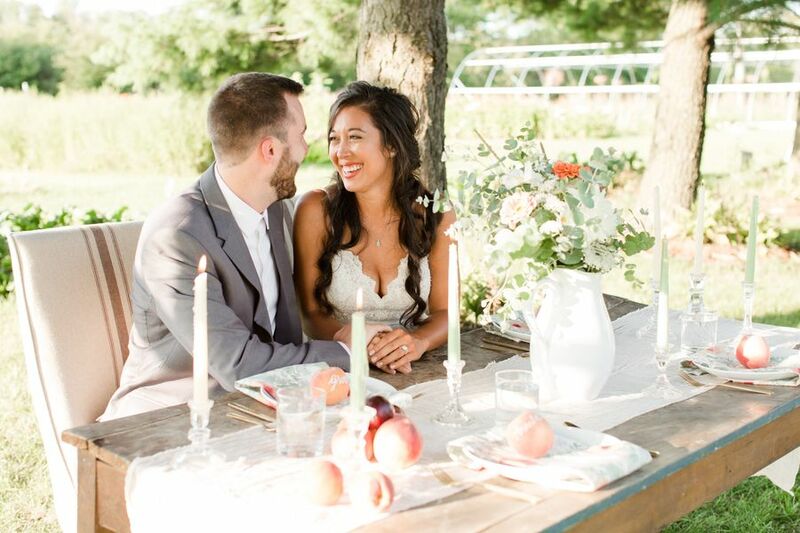 From the photographer, "Burnt Toast Farms, a biodynamic cut-flower farm, set the scene for this casual countryside wedding-inspired shoot. 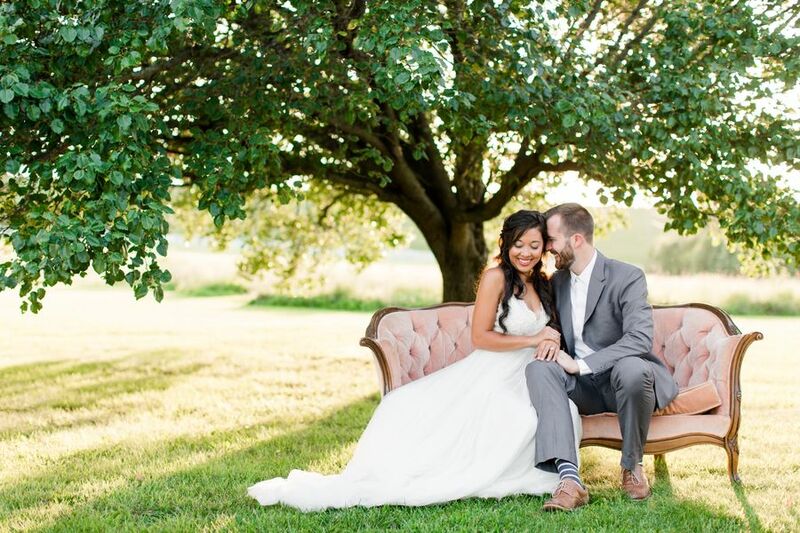 Peaches, pops of sage and a soft color palette made for a lovely, peaceful setting and accentuated the farm's natural beauty." 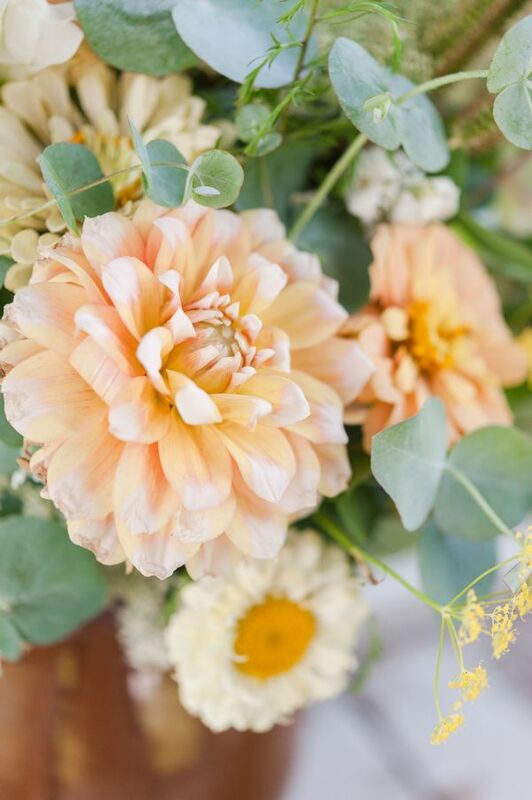 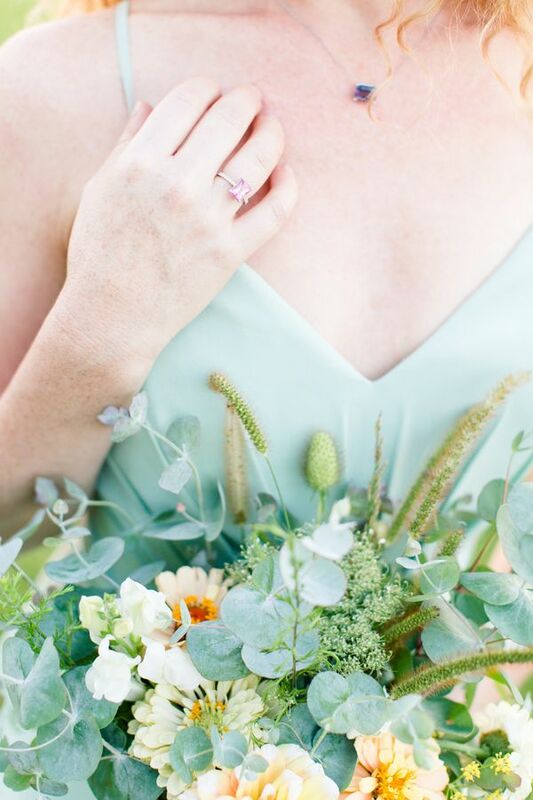 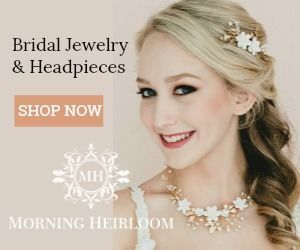 "All florals were cut and loosely gathered into bouquets directly from the farm on the day of the shoot." 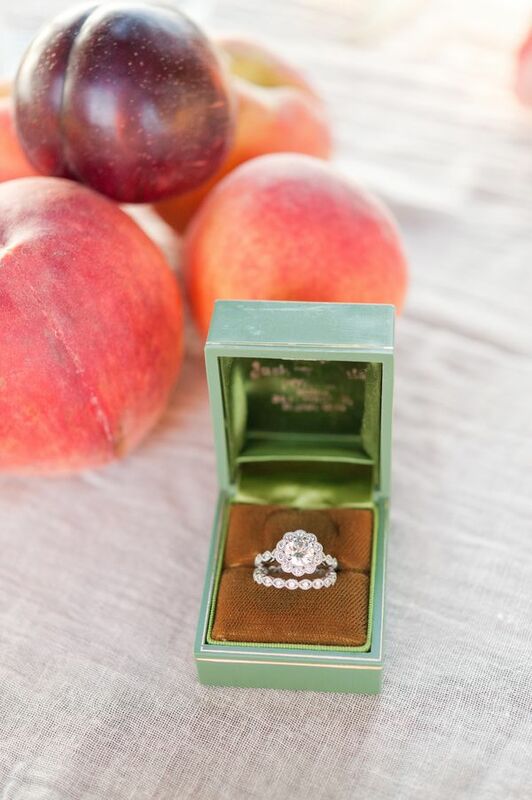 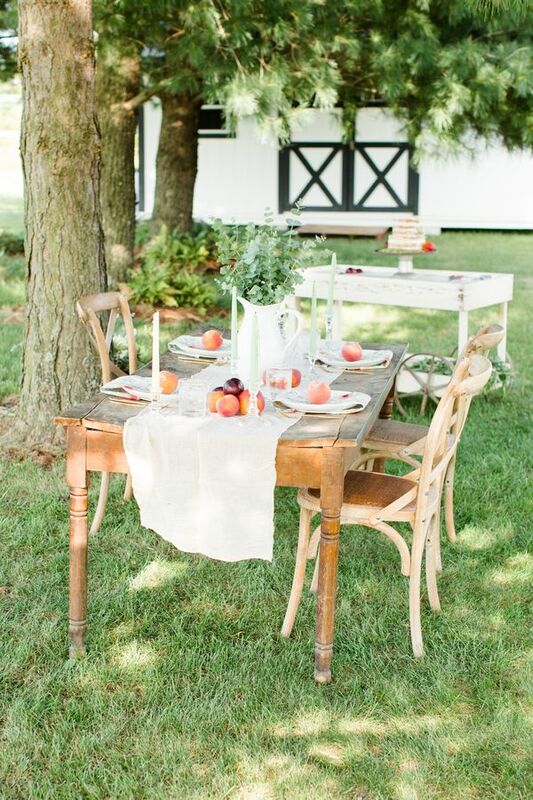 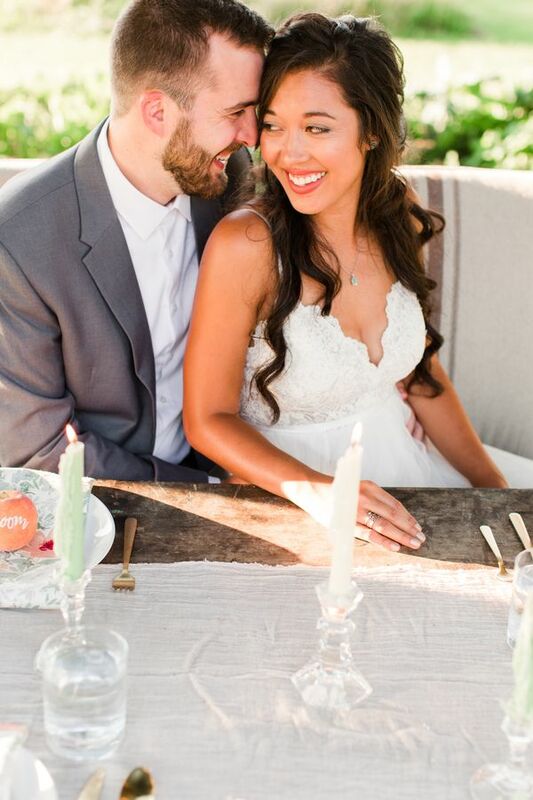 "The vintage props provided by Lost and Found Vintage Rentals — including a gorgeous peach settee and farm table — added a touch of rustic and comforting charm." 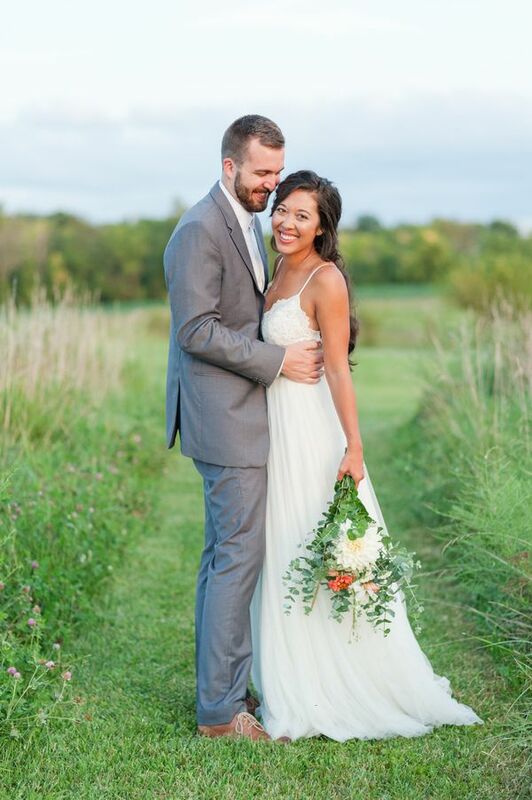 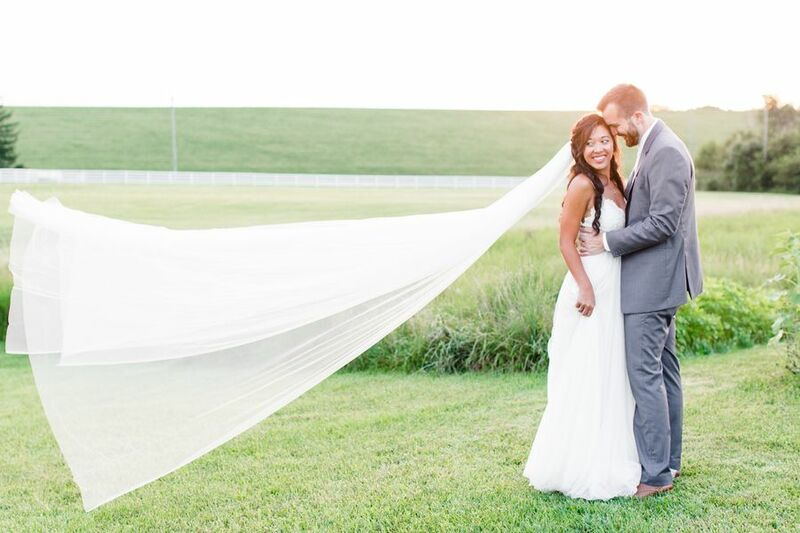 "We chose a stunning Daalarna Couture wedding gown from B.Loved Bridal Boutique for its long, flowing fabric and simplistic elegance." 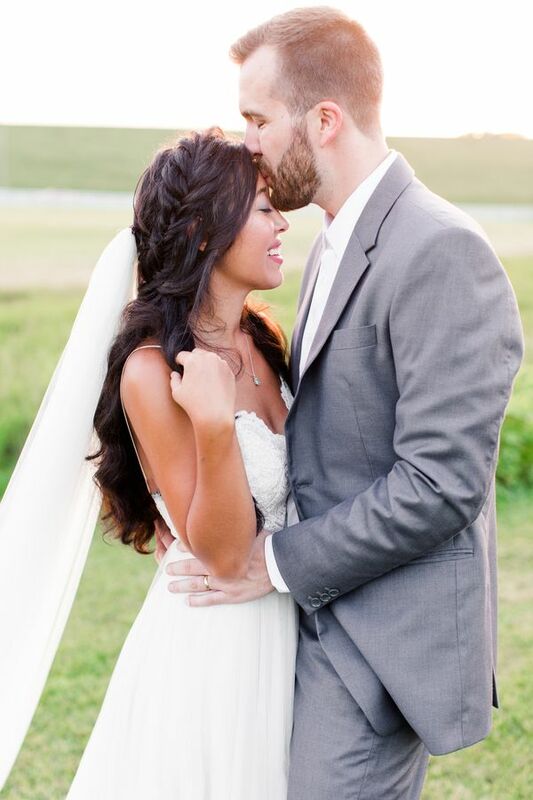 "The bride's loose braided crown paired with her long, natural curls completed this countryside bridal look. 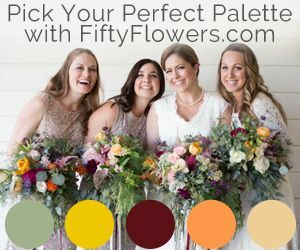 The husband-and-wife models were smitten with the opportunity to participate, and their enthusiasm made this shoot an absolute joy to capture." 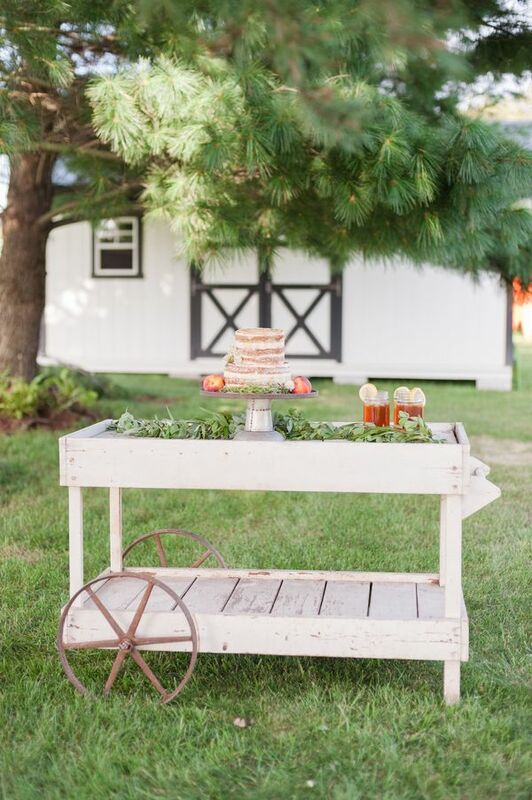 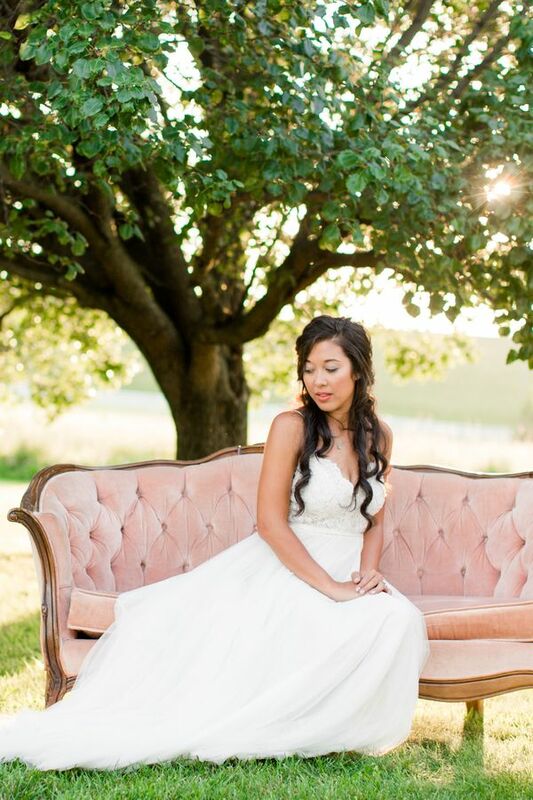 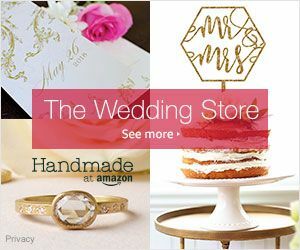 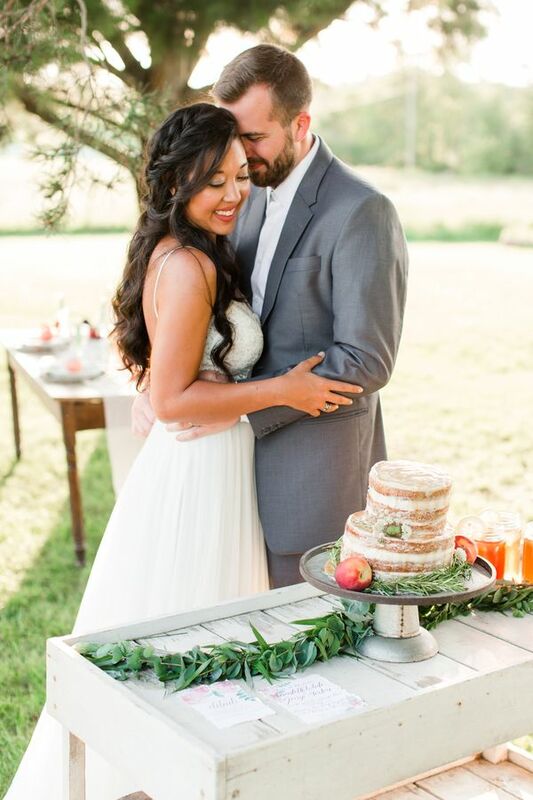 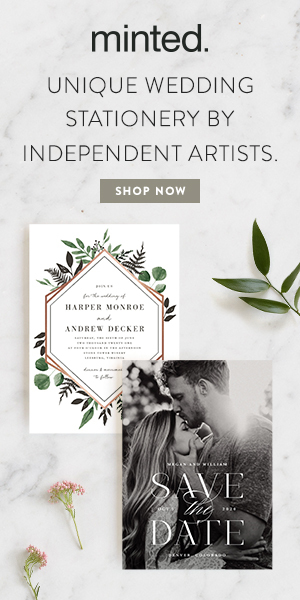 1 One Comment " Down by the Farm Wedding Inspiration "
This is so pretty! 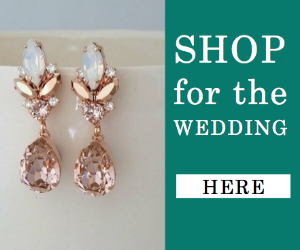 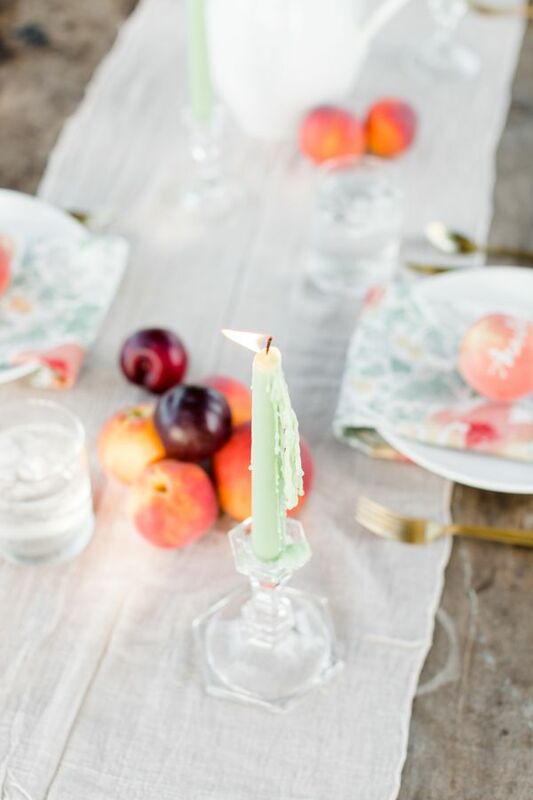 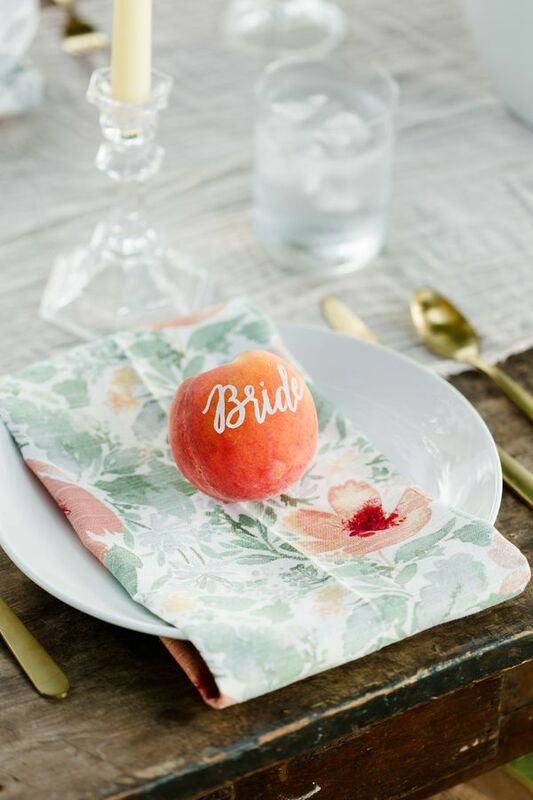 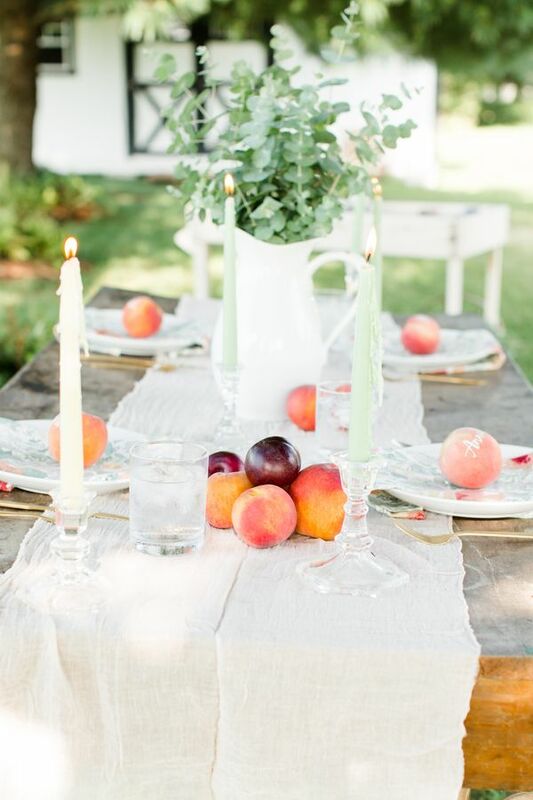 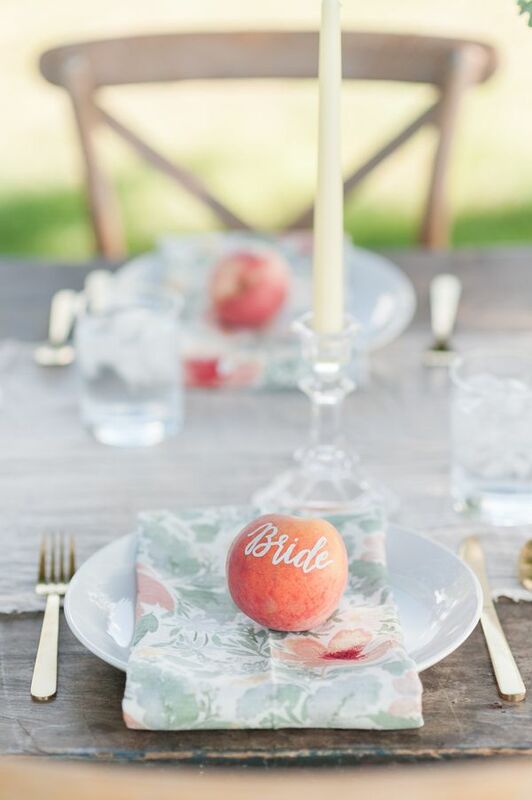 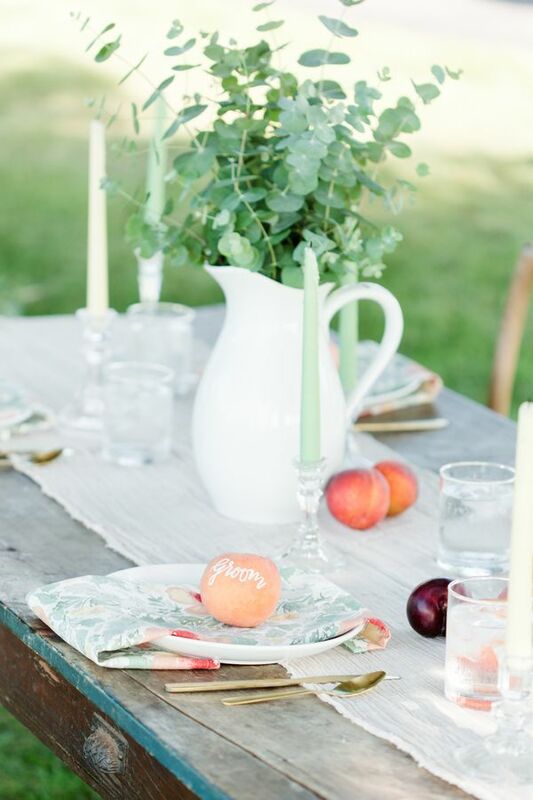 Love the peach and fig center pieces, green candlesticks and the peach place cards!